Ideally, the more responsible you are the more you should be able to control the cost of your insurance coverage. You know, for example, that a clean driving record could mean a good driving discount. What many people do not know is that a claim made by a previous homeowner—even one that was never filed—could be affecting their homeowners insurance premiums. How does this happen? When you file a claim, its details are captured in “CLUE”, the insurance industry’s Comprehensive Loss Underwriting Exchange. This database allows insurers to share information, but less than 20 percent of consumers even know it exists. When a claim is captured in CLUE, it remains there for seven years. Consequently, if there is a particular risk associated with your home that has been identified due to a past claim, even one the homeowner decided against filing, your insurer will know about it. Furthermore, they will likely charge you for it. How do you avoid getting penalized for the past homeowners’ risks? Before buying a home, it is a good idea to ask the seller for the house’s CLUE report. This will help you be aware of any past claims that could end up costing you when you try to insure that building. For homeowners who are already in their homes, the best thing to do is request a copy of the CLUE report. You are entitled to a copy once a year, and going over the details with your insurer can help you remedy risks to bring down your premiums. If you are hoping to minimize the damage done by past owners and keep your premiums as low as possible, contact Hoffman Brown Company in Sherman Oaks. We can help you get the full coverage your house deserves at the price you deserve. 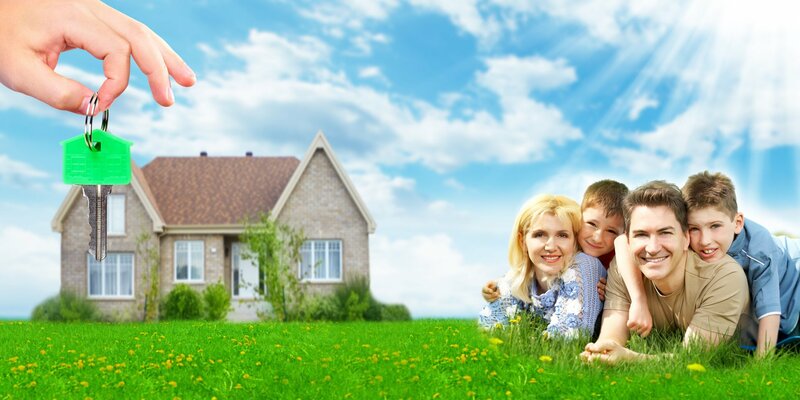 To talk with the California homeowners insurance experts, call our team today.